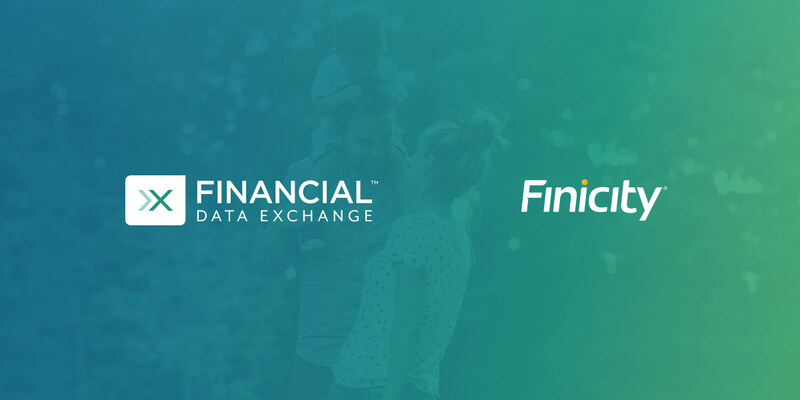 RESTON, Va. – October 18, 2018 – Financial institutions, fintech firms and industry groups created the Financial Data Exchange (FDX), a non-profit organization to unify the financial sector around the secure exchange of financial data. FDX will address common challenges around the way industry shares consumer account information to enhance security, innovation and consumer controls. FDX is a subsidiary of the Financial Services Information Sharing and Analysis Center (FS-ISAC). DDA will benefit consumers, financial institutions and fintech companies. Consumers will have better control over their personal financial data through improved access authorization options. If permissioned by consumer, financial institutions will have a simple process for securely sharing consumer data with fintech companies. Fintech companies will be able to access consumer financial information and provide services that consumers want. FDX’s board of directors comprises: Bank of America, BB&T, Capital One, Charles Schwab, Citigroup, Experian, Fannie Mae, Fidelity Investments, Finicity, FS-ISAC, Intuit, JP Morgan Chase, PNC Bank, N.A., Quicken Loans, SIFMA, TD Bank, TCH, USAA, U.S. Bank, Wells Fargo, Xero and Yodlee.